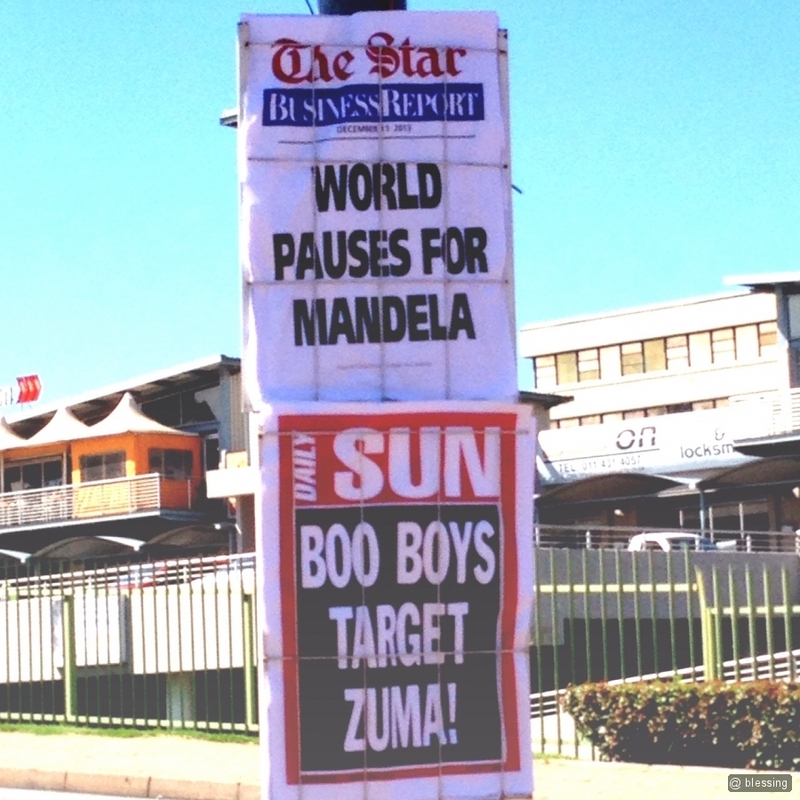 Mixed reactions to the happenings at Nelson Mandela’s memorial yesterday. From, “Why Zuma Was Booed” to “Obama Wows Crowd”. I guess we also see things based on what we look for and what is important to us. Often the significance of events etc is not in the events or the communication in them but how they’re interpreted. Many accounts of the same event. One event, many perspectives.